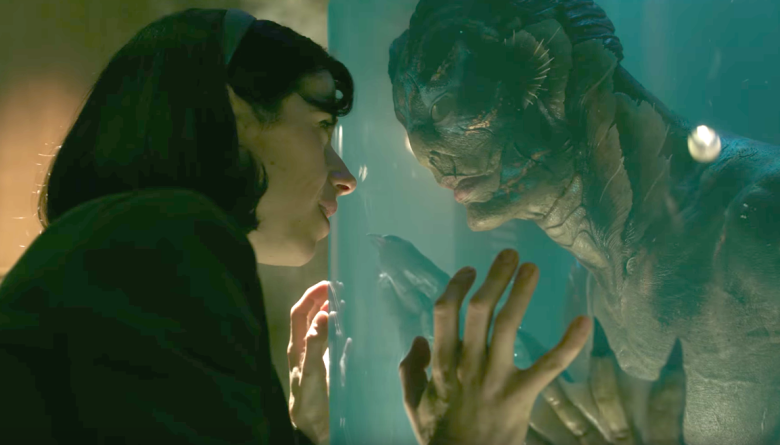 The Internet Film Critic Society announced the winners of our 11th Annual Movie Awards, giving the top honor (Best Drama) to Guillermo del Toro’s “The Shape of Water.” Sally Hawkins won the Best Actress prize, also for the film “The Shape of Water.” Other awards went to Jordan Peele’s “Get Out” (Best Horror or Science Fiction), “Star Wars: The Last Jedi” (Best Action Film), and “I, Tonya” (Best Comedy). Daniel Kaluuya picked up the award for Best Actor for his performance in “Get Out” and “Brigsby Bear” won the award for Most Underrated Film of the Year. The Internet Film Critic Society is an international association of online film critics and journalists. Our members provide expert opinions, analyses and criticisms on all forms of cinema, primarily or exclusively through online outlets. The IFCS is designed to stimulate awareness of the internet as a respectable and professional source of film critique and studies. The IFCS has given year-end awards for excellence in filmmaking annually since its founding in 2007. Additional information and previous awards can be seen at www.InternetFilmCritics.com. This year’s cuddly British film is “Finding Your Feet” and I have to admit I can’t wait. The cast is sublime, with Timothy Spall, Imelda Staunton, Celia Imrie (of “Marigold Hotel,” in a similar vein), and the divine Joanna Lumley. My friend and fellow critic Mae Abdulbaki has a very thoughtful piece on The Young Folks about the portrayal of Middle Eastern characters and the appearance of actors of Middle Eastern origin in films. Hollywood has a shameful tradition of “browning” white actors for roles in Biblical and historical epics. To this day, there is still very little representation of Middle Eastern people who aren’t stereotypical terrorists and, if they ever do appear, they’re background characters or there to help white people (sometimes in their own land, see: “Indiana Jones,” “The Mummy” as examples). So when it was announced that there would be a live-action “Aladdin,” I was beyond ecstatic. Finally, a movie that had once been one of the only positive representations of Middle Eastern people on screen was now getting the live-action treatment. 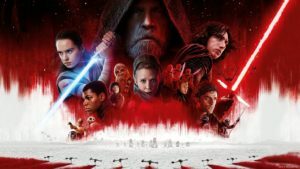 But Disney’s adaptation of the beloved animated classic has already hit several bumps in the road–from rumors of not being able to find a Middle Eastern cast, to “browning up” the extras on set–Disney’s inability to properly understand the importance of representation and the need to self-insert a white character where he doesn’t belong proves that the studio, and Hollywood in general, still struggles.